You have many choices when it comes to care homes for your loved ones, and you want to trust who is caring for them. questions, we can answer them. What is a Adult Care Home/ Adult Foster Home? It can be overwhelming considering what care homes will, or won’t be involved in when it comes to the care of your loved ones. What does a Care Home actually do? 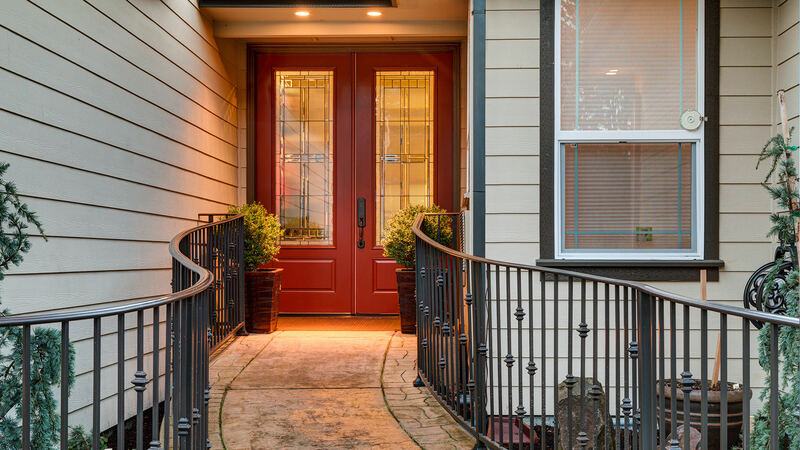 Our top priority is always to provide great service and care, and that even means providing resources and assistance in finding a home even if it’s not us! When elderly people or adults with physical disabilities are no longer able to care for themselves in their own homes, adult foster care may be an option. 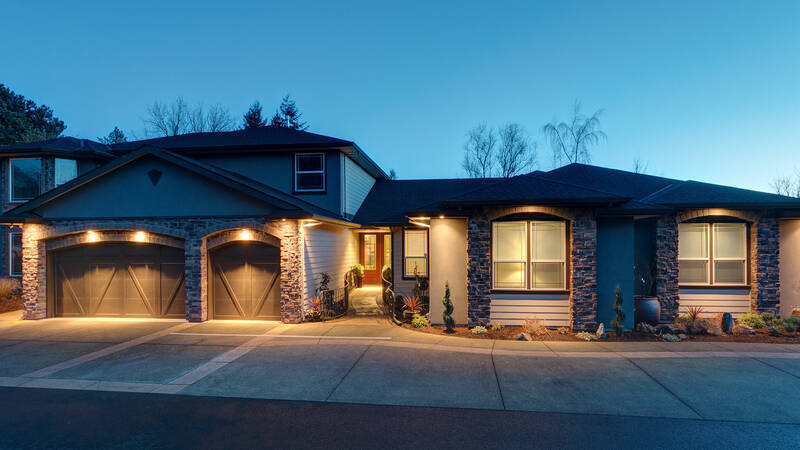 Adult foster homes are single-family residences that offer 24-hour care in a home-like setting. The goal of an adult foster home licensee is to provide care and services to residents while supporting their independence, choice and right to make decisions. Adult foster home providers can assist with feeding; dressing; bowel and bladder care; bathing and grooming; mobility, which may include: getting in or out of a bed or a chair, walking with assistive devices; and behavioral issues. They perform general tasks including laundry, medication management, and meal preparation and making transportation arrangements. Adult foster homes provide the opportunity for residents to reside in a safe and caring family-like environment. A wide variety of residents are served in adult foster homes, from those needing only room and board and minimal personal assistance to the ones needing full personal care, or skilled nursing care with the help of on site 24 hours registered nurse or community-based registered nurses. 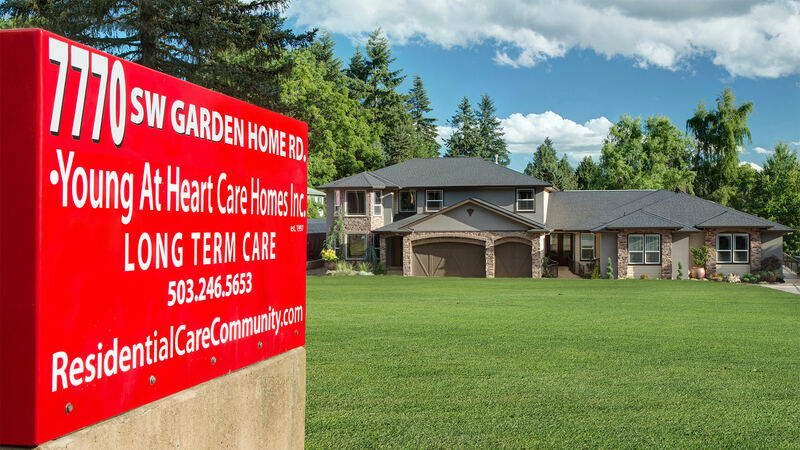 YOUNG AT HEART CARE HOME INC. was registered and licensed with the state of Oregon in 1998. YAHCH, Inc. is a family residence providing 24-hour care and services to residents while supporting their independence, choice and right to make decisions. 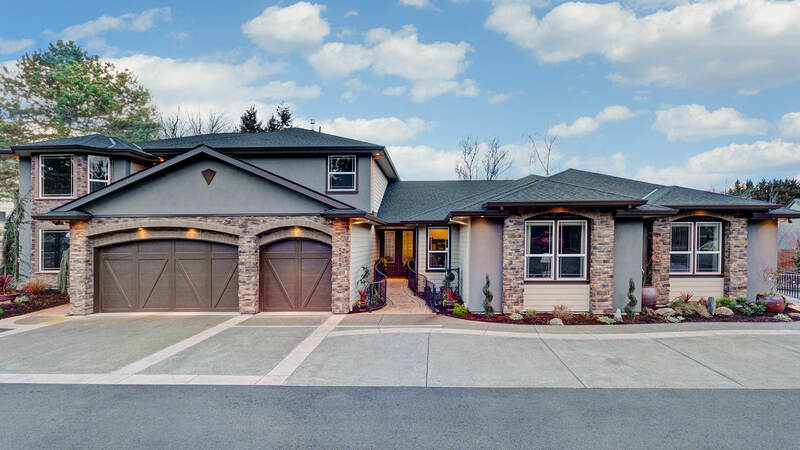 We are located in WASHINGTON COUNTY, just minutes away from the Oregon Zoo, downtown Portland, Washington Square Mall, Tigard, and Beaverton. 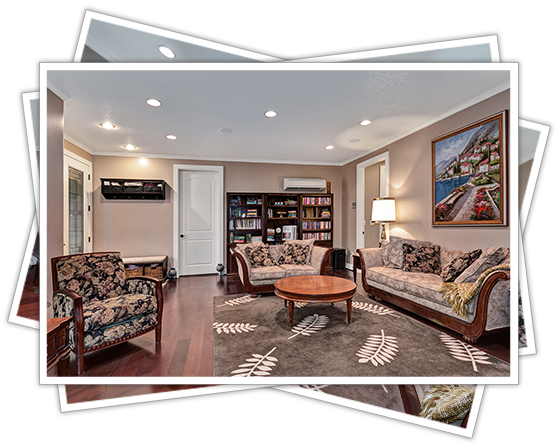 Within walking distance to Garden Home Recreational Center, that conveniently has a ground level library, easily accessible for residents in wheelchairs or the ones with difficulties walking. We are near the I-5 and 217 Highway, making it effortless to reach any local destination. Click on the photo below to see pictures of our adult foster home along with listings of our amenities, activities and services. 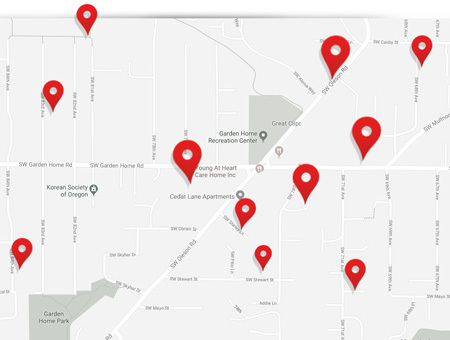 Young At Heart Care Home has 20 plus years of experience in the SW Portland area, and along the way we’ve put together a small network of other care homes we trust and assist in finding a quality home for a possible client, when we don’t have an opening. How many people need residency? This network resides in many different neighborhoods all with the same consistent ideals and professionalism. We share not only recommendations and assistance in placing residents, but some of the same professional staffing and knowledge to help everyone grow and provide the absolute level of service. Fill out the form below with your needs and we will review your request and see how we can help! © 2018 Young At Heart Care Homes Inc.